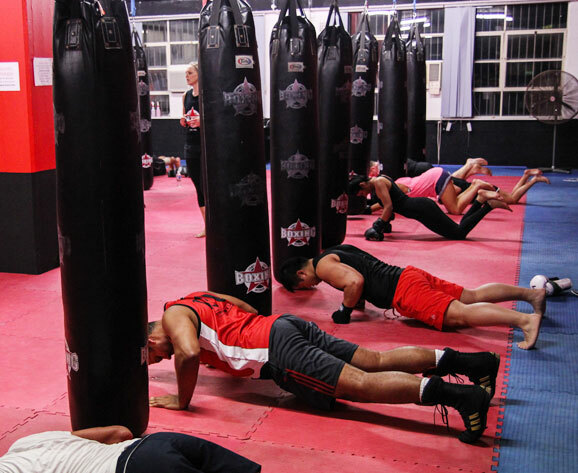 Boxing, kickboxing, Jiu Jitsu, MMA, weights, cardio, personal training & more. 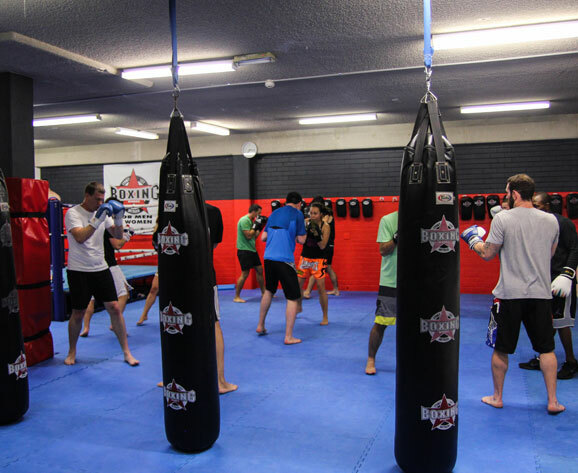 Boxing Works is owned and operated by Larry Papadopolous, one of Australia’s most succesfull martial artists. Larry has been involved in martial arts and fitness for over 39 years. In 2001 Larry was ranked as the world #1 Light Heavy Weight Professional Mixed Martial Arts fighter. Our instructors are not simply personal trainers teaching boxing as a fitness regime. Nor are they boxers or martial artists teaching fitness. Our instructors have competed in their chosen disciplines and know what they are teaching. So not only are you getting fitter and stronger, but you’re learning the correct technique to avoid injury. 3 Kickboxing/Boxing & Jiu Jitsu training areas. Two boxing rings, speed balls, floor to ceiling balls and over thirty bags.